My wife and I religiously take a weekend off to unwind and get away from life’s stress. Destination J.W. 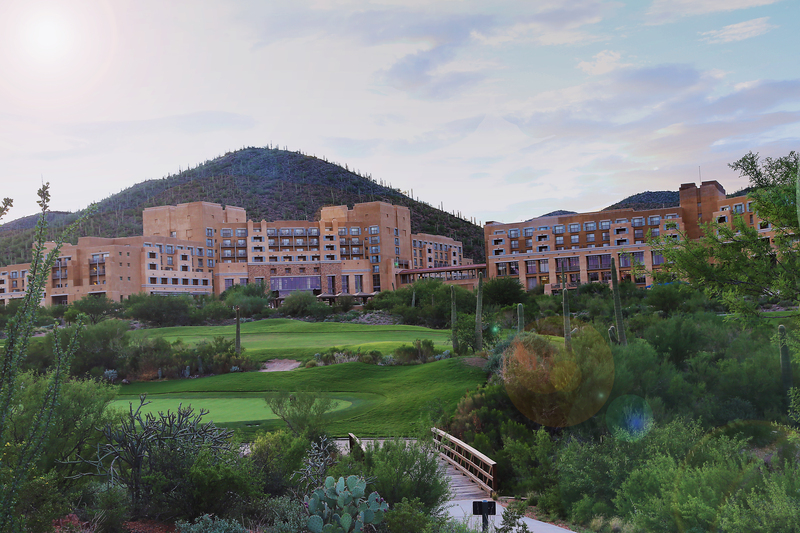 Marriott Starr Pass, located on 50 acres adjacent to the Tucson Mountain Park. First we hit the Valet parking, then check in, and make our way to our Deluxe Room with our own personal balcony with breathtaking desert views. Next we put on our swim suits on and go to the Marriott Pool, which features spas, a water slide, and The Lazy River for relaxing on a tube with a tasty beverage. After we finish getting our bronze on, we put on our formal duds, and go to the Signature Grill to enjoy terrace dining over looking Tucson. 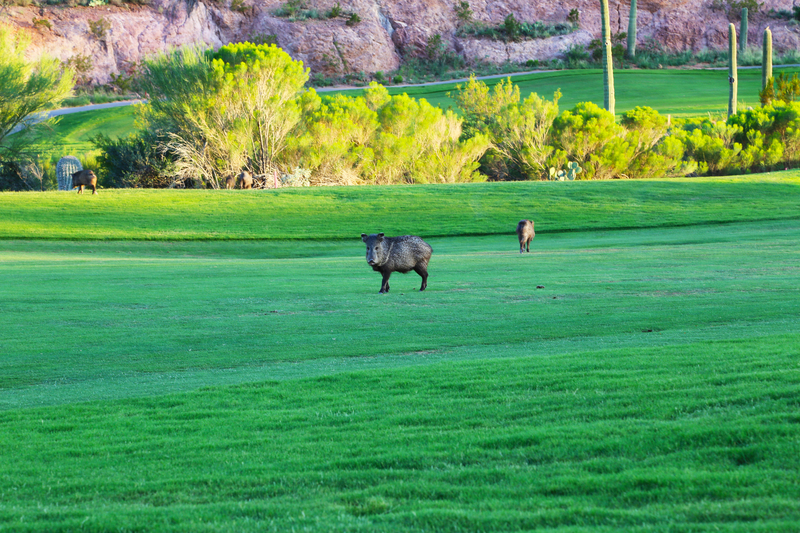 First thing in the morning, I enjoy the 36 hole Championship Arnold Palmer Golf Course, (where you always see desert wild life), while my wife decides on a manicure, massage, or a body wrap at the Marriotts Spa. Rosenblums’ Eclectic Photography, which is Tucson’s Premier Wedding and Family portrait photographers, famous for 2 for 1 photography, personally rates Marriott Starr Pass 5 Stars. Not only being as a guest is fantastic, but it is also a pleasure to work weddings at this great venue! Visit there Wed Site and book your stay or wedding today!